The Restaurants Association of Ireland is delighted to welcome back the Irish Restaurant Awards for 2016. 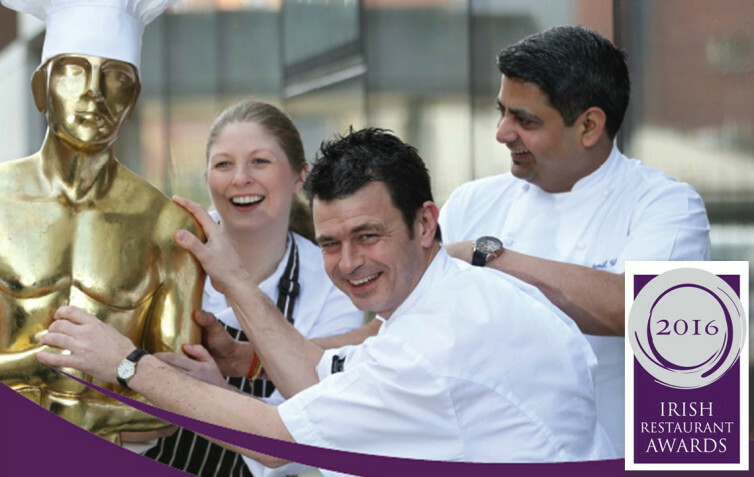 This will be the 8th annual awards since its humble beginnings back in 2009, where 70 restaurateurs gathered in Dublin for lunch to celebrate each other’s successes. There are a number of stages in the awards process. It begins with the public nominating their favourite restaurants across a range of categories – Best Chef, Best Cafe, Best Casual Dining and so on. A restaurant needs only one nomination to be considered by our judges but the more nominations the better, as they account for 25% of the total score. Prize 1: A two night stay with dinner on one evening for two people sharing in Viewmount House, Co. Longford. Prize 2: A two night stay with dinner on one evening for two people sharing in King Sitric, Howth, Co. Dublin. Prize 3: A two night stay with dinner on one evening for two people sharing in Ardtara Country House, Co. Derry. Restaurants, Cafes, Gastropubs, Hotels, Food Heroes – you do not need to be registered as a nominee, nor do you need to be a member of the RAI to be nominated or to take part in the awards. 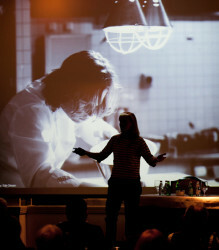 All you need to do is encourage your customers to vote for you via www.irishtimes.com/irishrestaurantawards. Voting will open on Friday 8th of January 2016 and cease on Monday 25th of January 2016 at 12 noon.